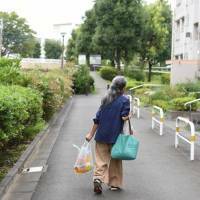 As Japanese society ages and the government cuts social welfare spending, older women are bracing for the impact. Burdened by a public debt that amounts to 236 percent of gross domestic product, the government is trimming spending on its ever-expanding elderly population. The Finance Ministry is lobbying to push the age when pension benefits start to 68, up from 65. Until 2000, the age was 60. Elderly care and medical care contributions already have been cut. At the same time, an increasingly large portion of the population is elderly and living longer. Those 65 and older now comprise 27 percent of society, up from 9 percent in 1980 — making Japan’s median population the world’s second-oldest, after the city-state of Monaco. 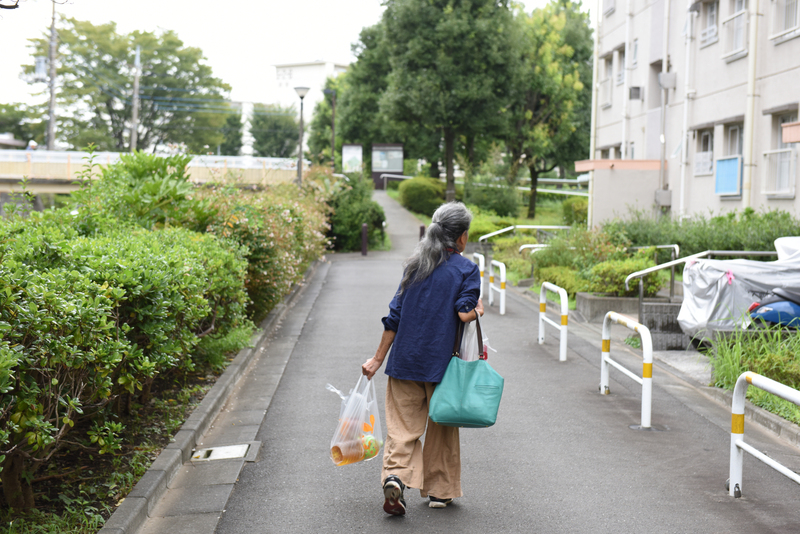 “The current social welfare system doesn’t assume people living until 100 years old,” said Yukiko Miyaki, chief researcher for the Dai-ichi Life Research Institute. Elderly women in particular are under financial strain because they are less likely to have jobs to supplement their benefits. While 55 percent of men in their late 60s are employed, only 35 percent of women in that age group have jobs, according to the Cabinet Office. It gets tougher to find work as aging progresses. Women comprise 88 percent of the nation’s centenarians, a group that expanded to 68,000 in 2017 from 8,500 in 1997. In the past, the government counted on other sources of support for aging women. Wives benefited from their husbands’ retirement bonuses and life insurance plans, and often they lived with their children after their husbands died. These days, one-time payouts from retirement don’t cover the needs of lengthening life spans, and family units are shrinking. The relative poverty rate for elderly people, at 19.4 percent, exceeds the OECD average of 12.6 percent. Among that demographic, 52 percent of single women are living in relative poverty, compared with 38 percent of single men. 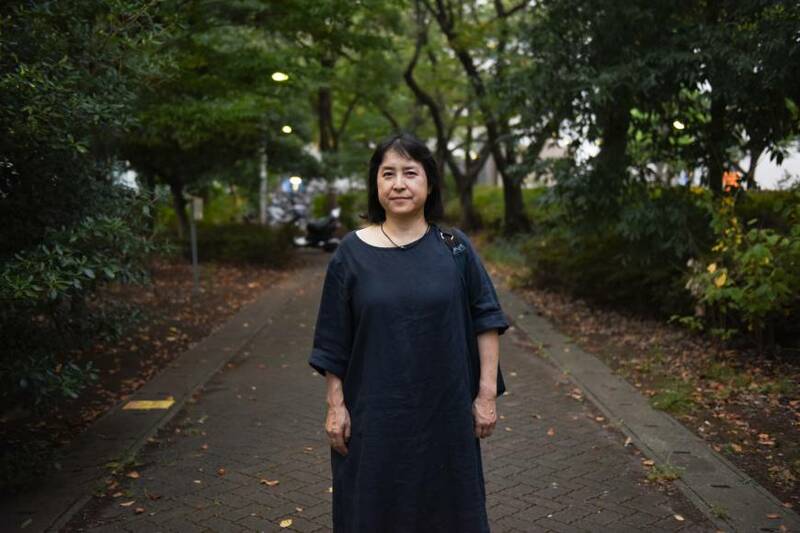 Even now Japan’s social safety net largely revolves around the family unit, with housewives depending on their husbands, and then on their grown children. This system worked well 30 years ago, when half of families with someone 65 or older lived in a three-generation household. Yet in three decades, the number of elderly people living alone has doubled. About 70 percent of these people today are women. Hideyo Kitakami once had a middle-class life as a Tokyo housewife, with her husband’s job in the television industry supporting the household. Now, at 60 and divorced, she lives on less than $600 a month. Some say today’s challenges are a legacy of a postwar system in which men were expected to toil away for long hours as so-called corporate warriors while housewives were expected to stay home and not worry about making money. 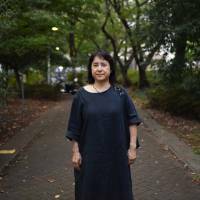 The government gave tax deductions to male workers if their wives earned less than about ¥1 million and offered exemptions from social insurance premiums for wives. Many companies gave employees a spousal allowance as well. The government has envisioned a “100-year life” in the future in which citizens work well past retirement age to compensate for shrinking benefits. For some this reality is already upon them, only without the jobs or enough benefits to make ends meet.